The latest thought-provoking and must-see play, ‘Still No Idea’ at Royal Court runs from 31 October – 17 November. 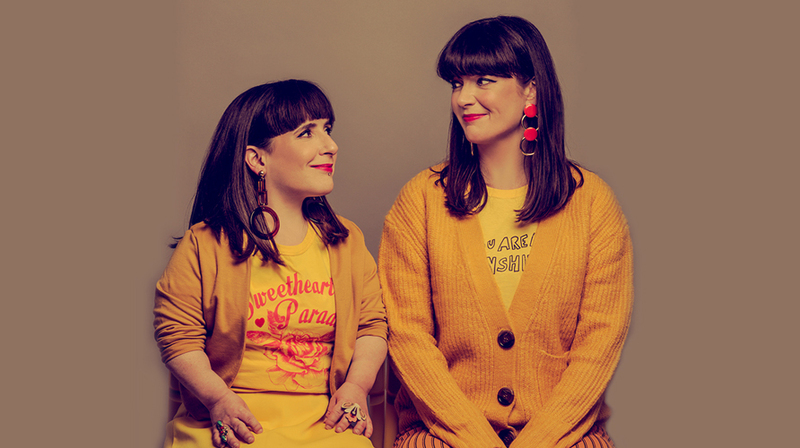 Best mates, Lisa and Rachael are making a new show almost a decade after they created their first piece together. 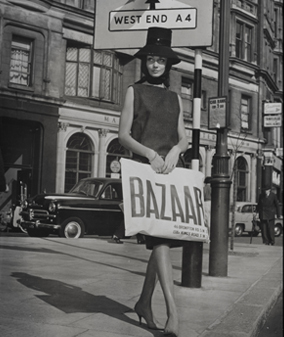 Back then, with no idea where to start, they went onto the streets to ask the public what they wanted to see. When they saw Lisa in a wheelchair and Rachael not, what the public said they wanted was funny, jaw-dropping and ultimately heart-breaking. Thus they made the show, ‘No Idea’. Now, people have noticed a change; more disabled people are being accepted in mainstream media. ‘Still No Idea’ is the whole story to date; the British public, the professional writers, the TV Executives. Part verbatim theatre, part improve, party comedy sketch show; this is a raucous and mischievous expose of good intentions gone bad and sometimes no matter how hard we try, we still have no absolutely no idea.